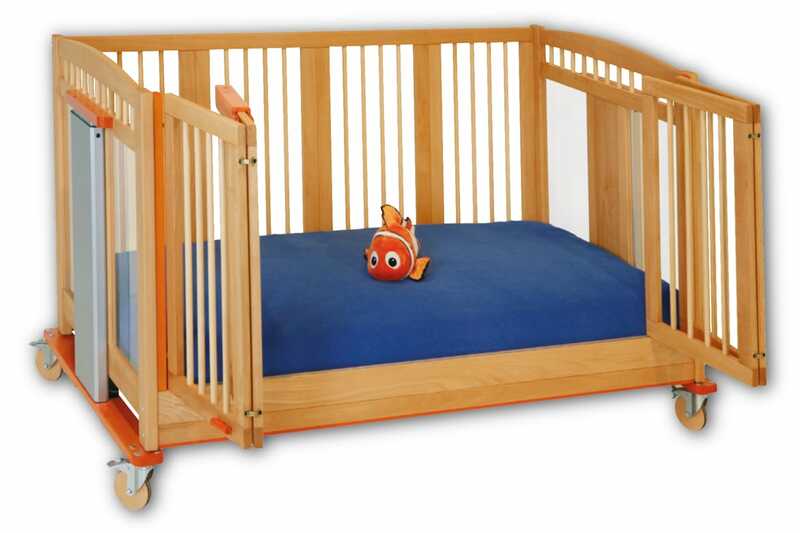 We can work with therapists & parents to ensure the cot is designed and built perfect for your child. Every child is unique and has different requirements. We have a wide range of solutions available for children that can help with their care requirements, and also provide them with a safe space to sleep. 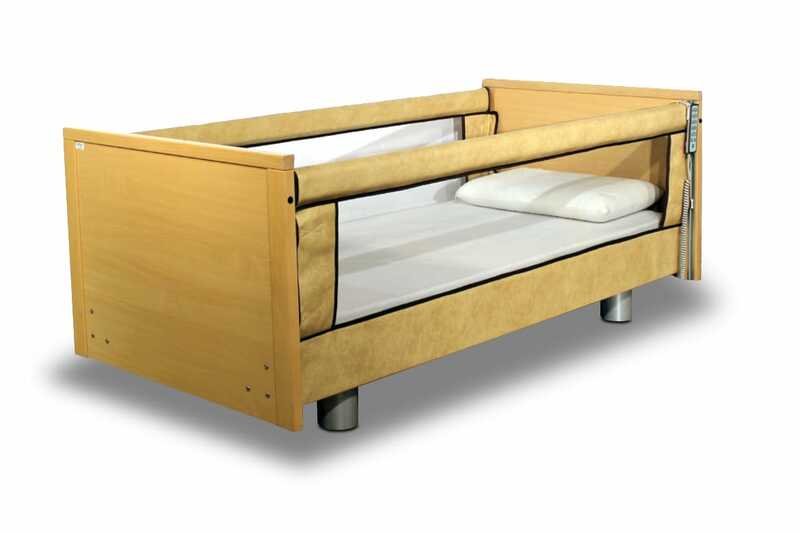 The original 'clear sided' bed, provides extra visibility for the user/carer and protection from injury. 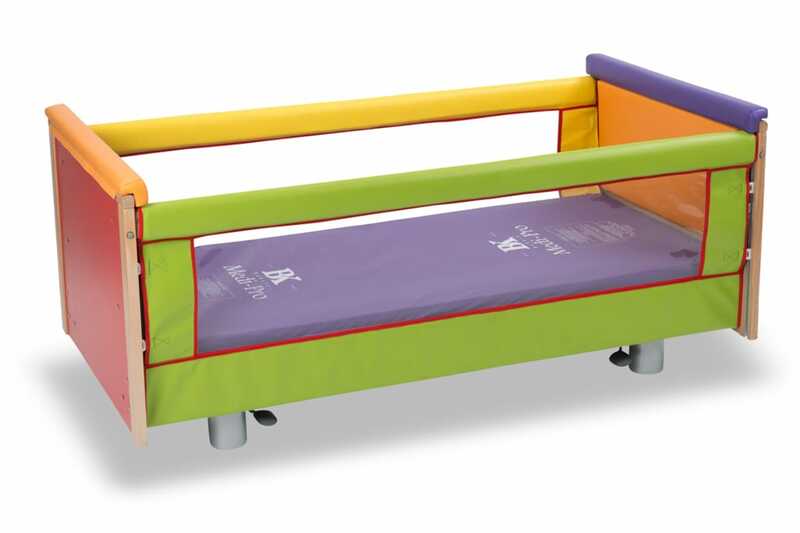 The Klearside Rainbow® has head & footboard padding as standard, with a striking colourful design. 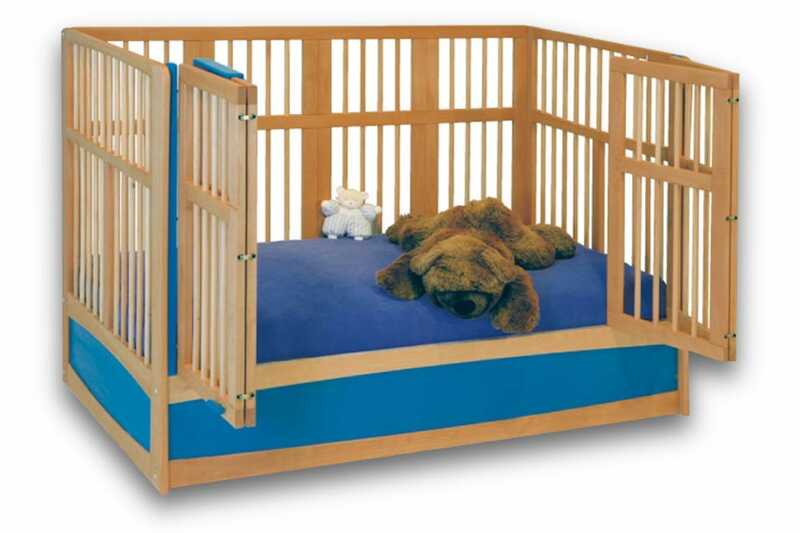 The Savi Knut cot has been designed for children with limited mobility, with features to make care easier. Combining safety with comfort, the Savoir-Vivre can be ordered with a barred side-height of up to 180cm. 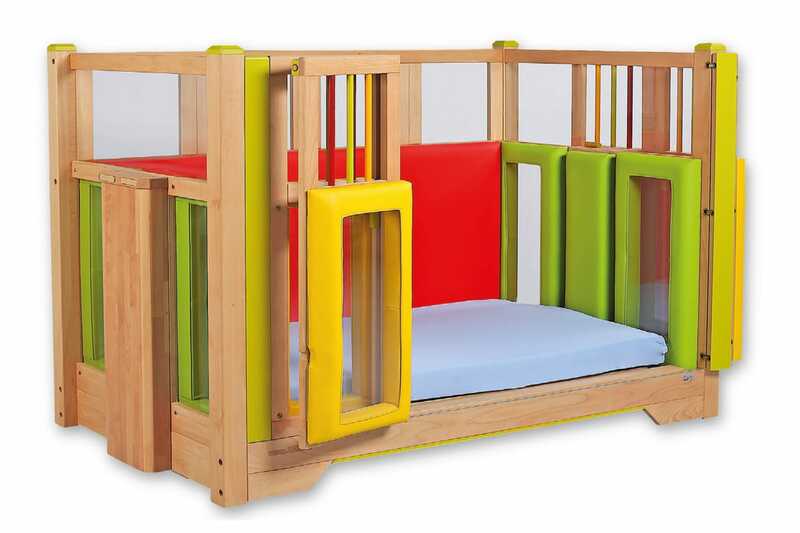 The Tom cot has been designed for more active special needs children, with a host of features available.